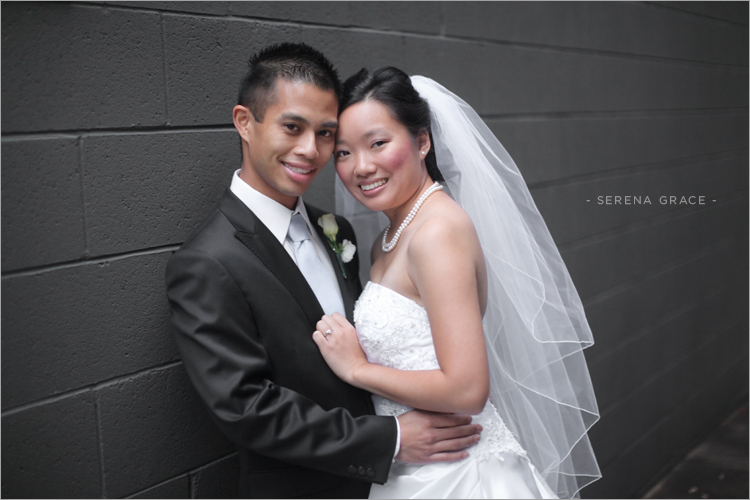 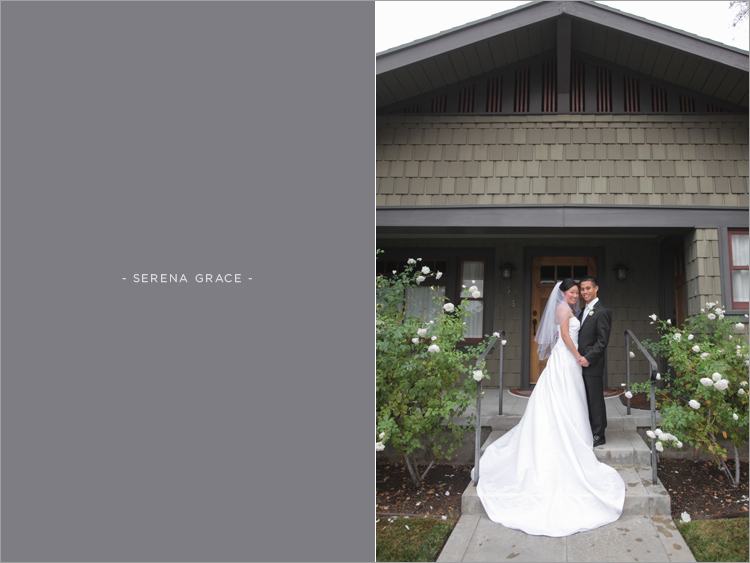 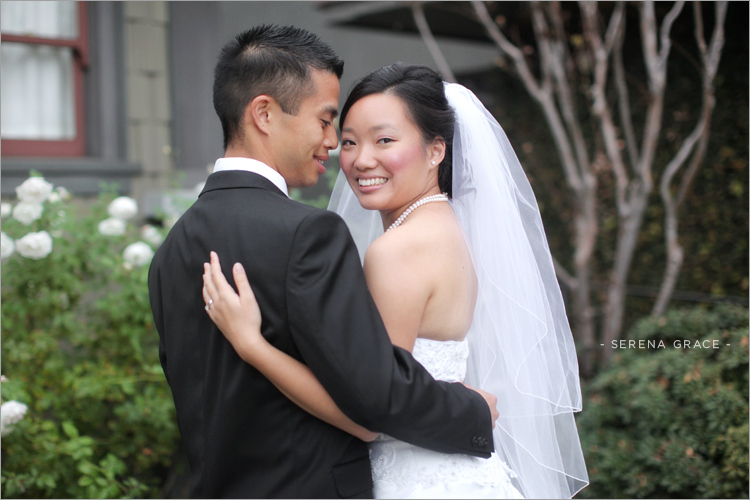 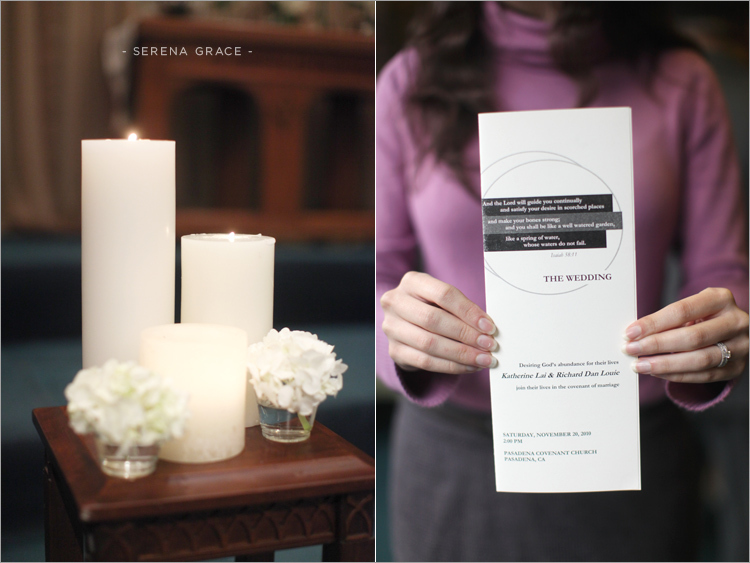 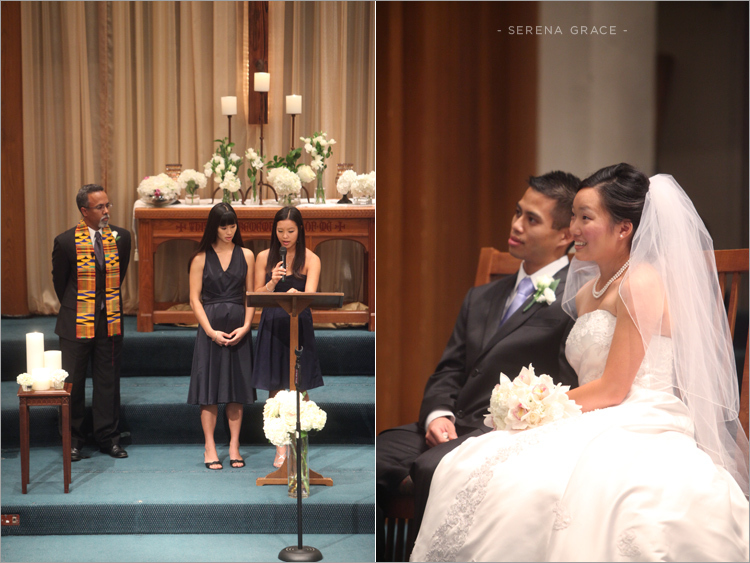 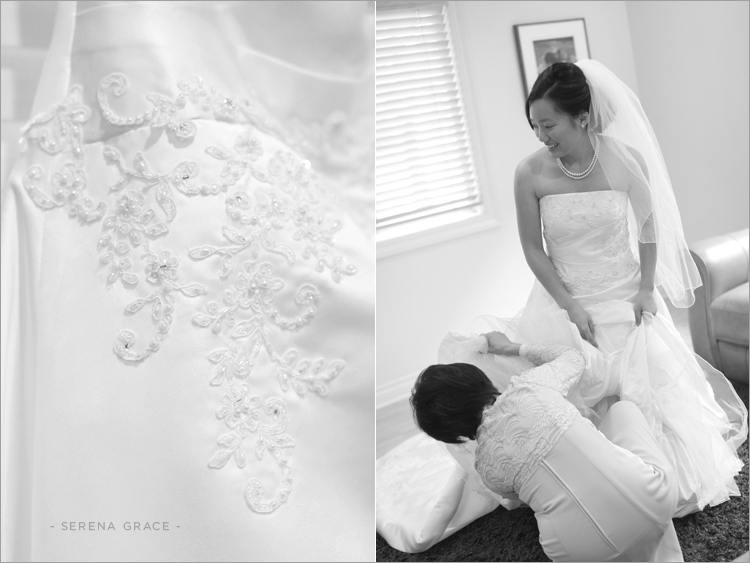 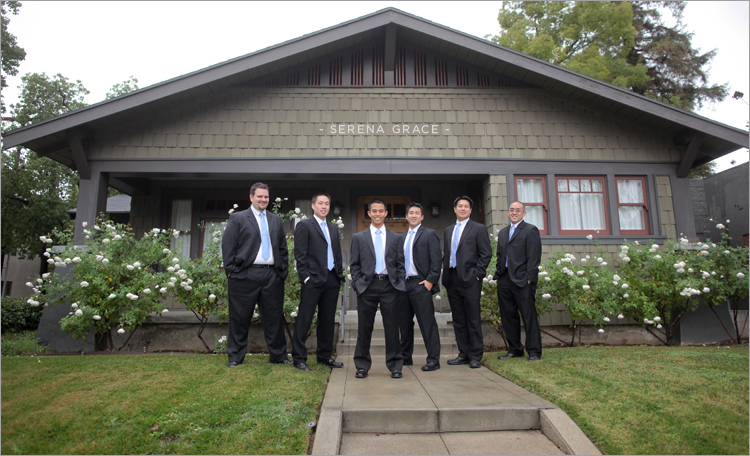 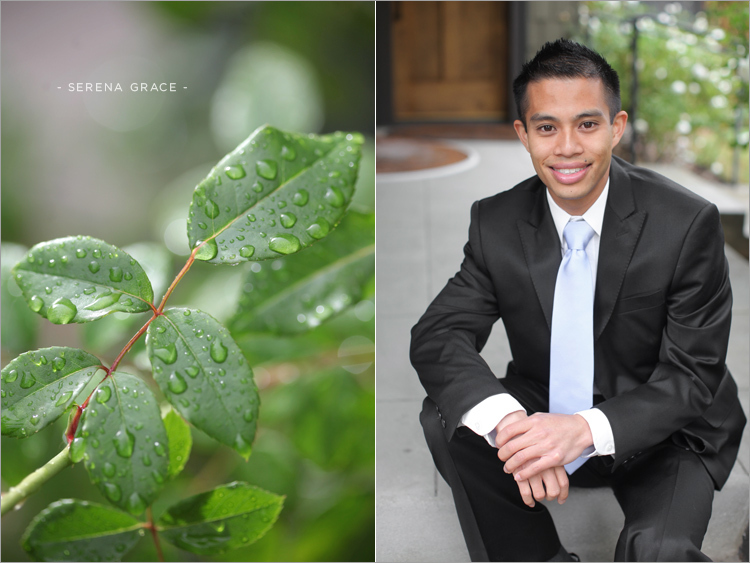 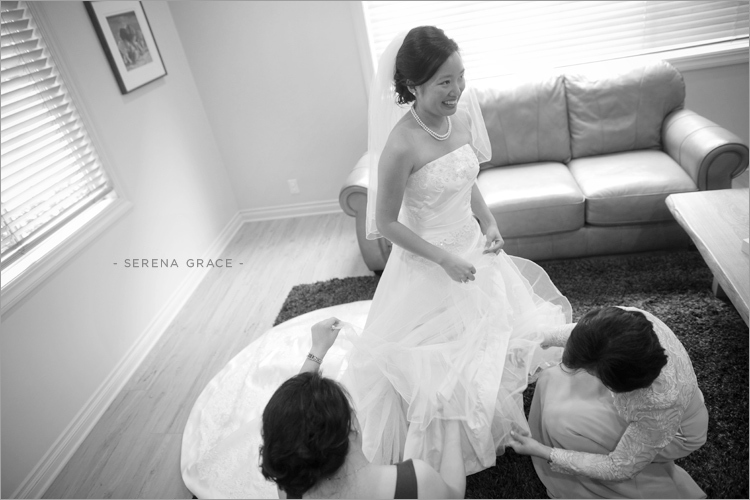 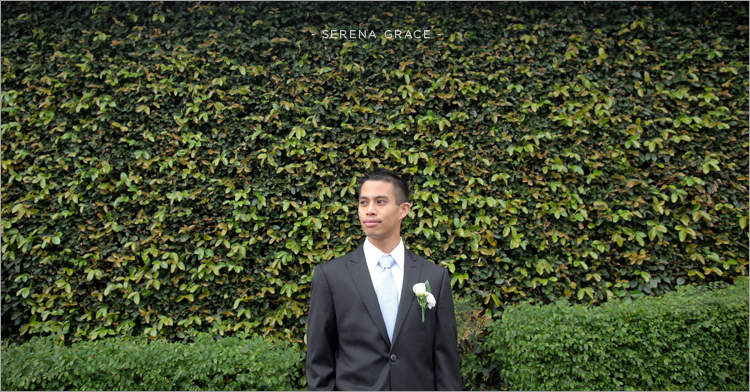 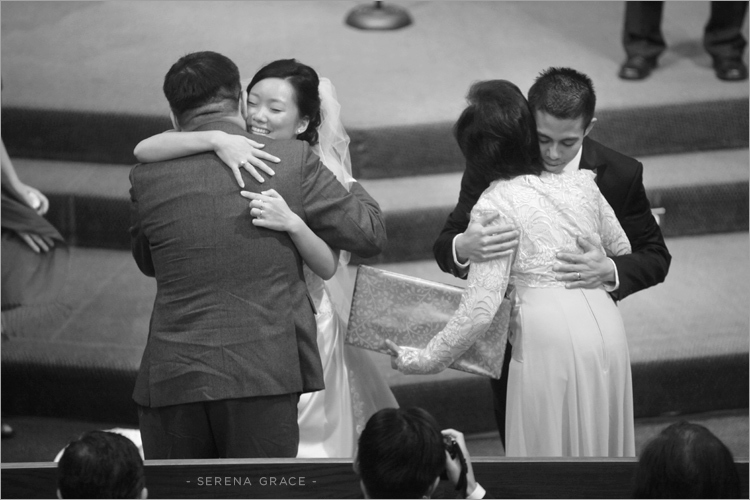 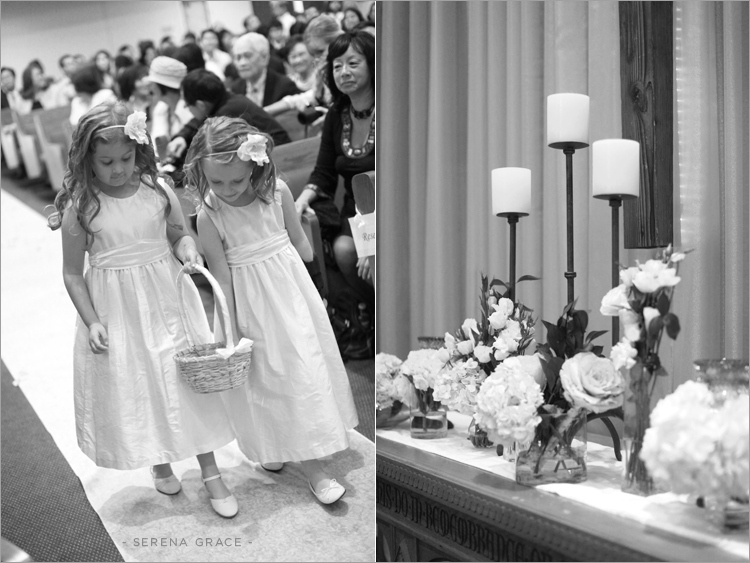 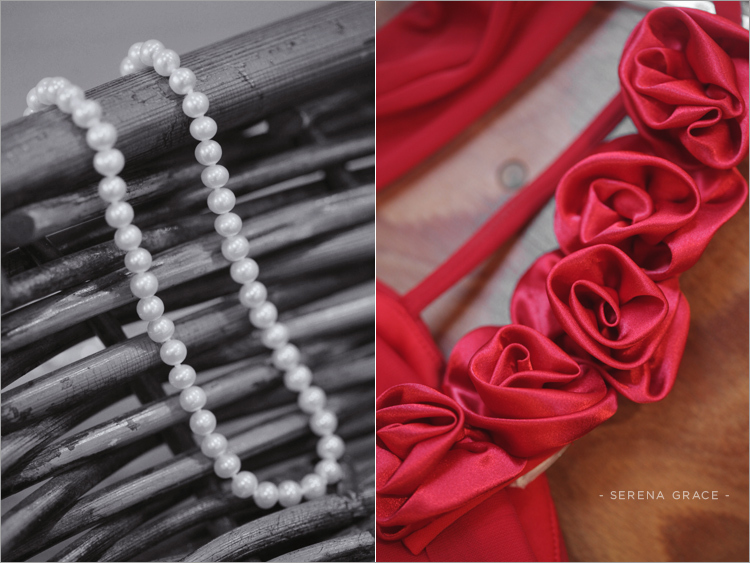 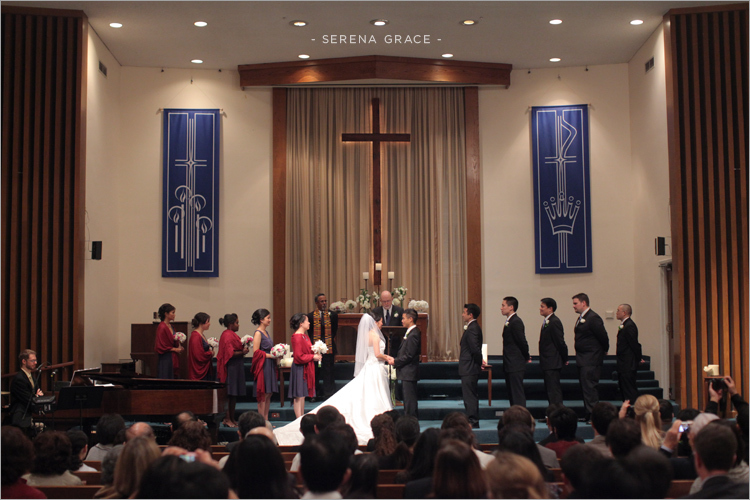 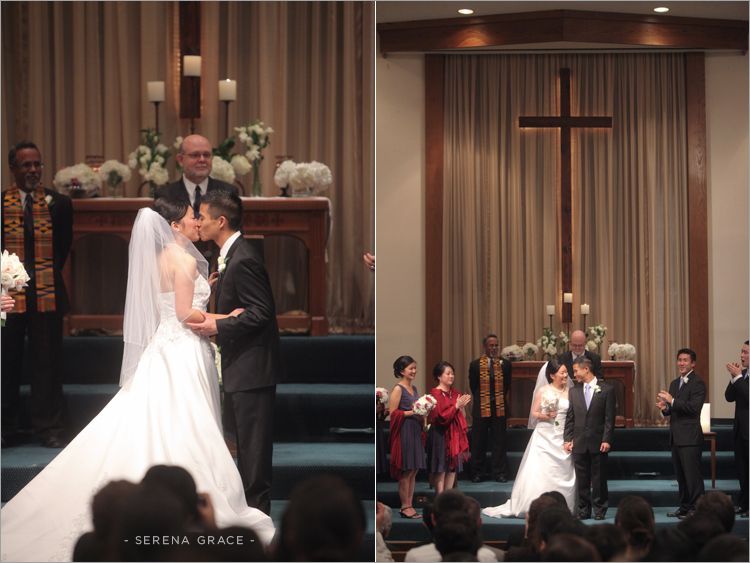 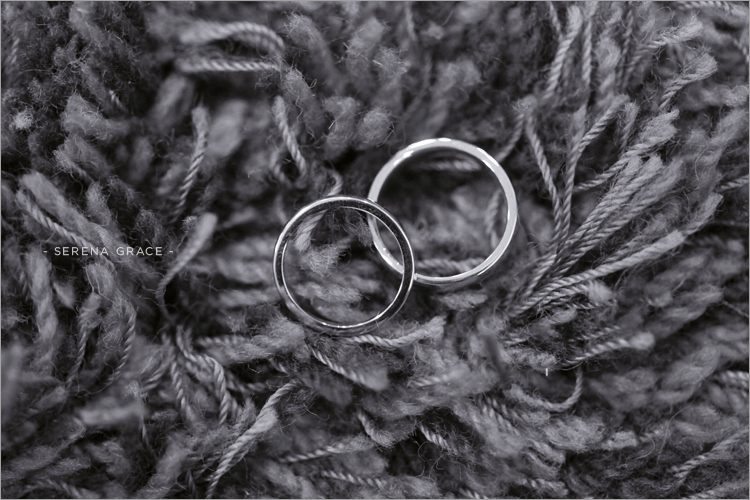 Kat and Richard recently wed in a beautiful church ceremony in Pasadena. 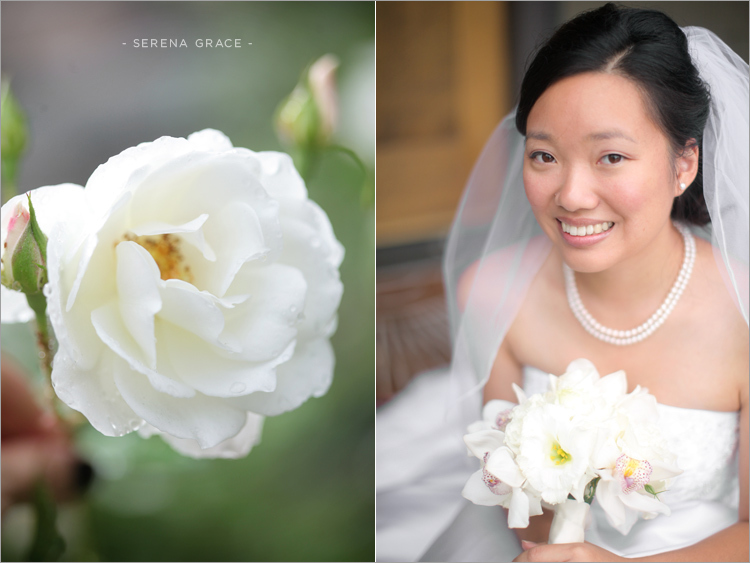 It doesn’t rain very often in LA, and even when it does, the weather gods always make it stop long enough for us to get some lovely pictures outdoors. 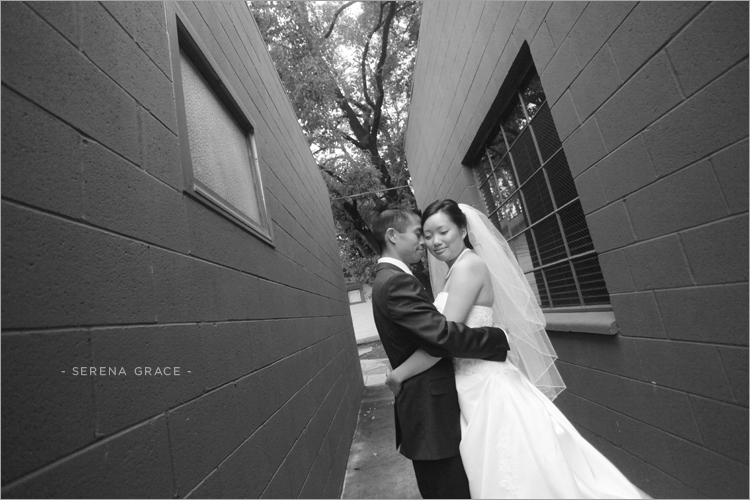 Congrats again, Kat & Richard!